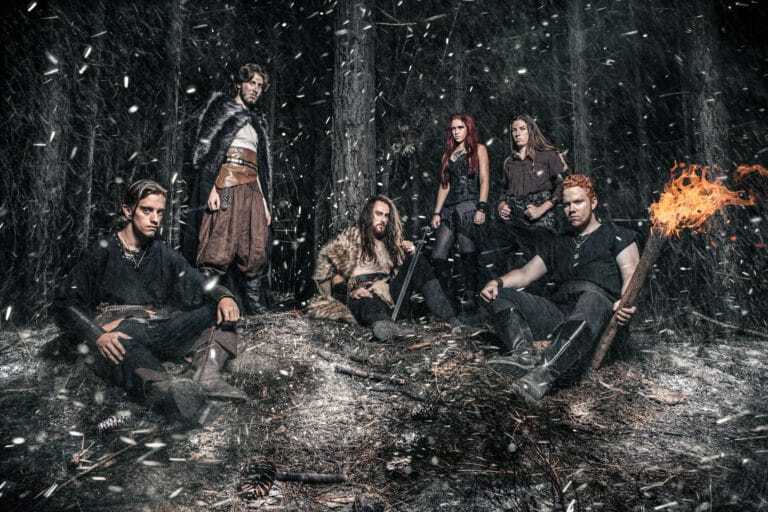 After my attention was drawn to the folk metal band Valhalore, I couldn’t just not listen to them as a confessing fan of both musical genres. The intro “By Moon and Stars” seems like the calm before the storm; rather mystically and characterized by folk sounds and instruments, it offers a gentle and therefore slightly epic access to the album. On it goes far less calm, not for nothing the Australians claim to have Power and Death Metal influences. With the use of double base drums, guitar shredding and growling they build up tension layer by layer, to break it up with melodic whistle tunes and excellent clean voice singing. Likewise they score with screams in best Power Metal manner and effective use of choirs. Towards the end of the album are two instrumental tracks, mystical and folk tunes as the intro, which close the circle. In “Guardians of Time” the main theme runs like a thread through the track, picked up and paraphrased by various instruments. The combined vocal and musical styles pay tribute to the theme as well and embrace it fully. When the whistle proves that shredding is not only for guitars – breathtaking virtuosity and fast drum beats paired with mellower pauses for breath, that’s “Upon the Shores”. “Augury of Death” is the hardest and probably the fastest track of the album. Darker than the others, less folk, but much more metal. 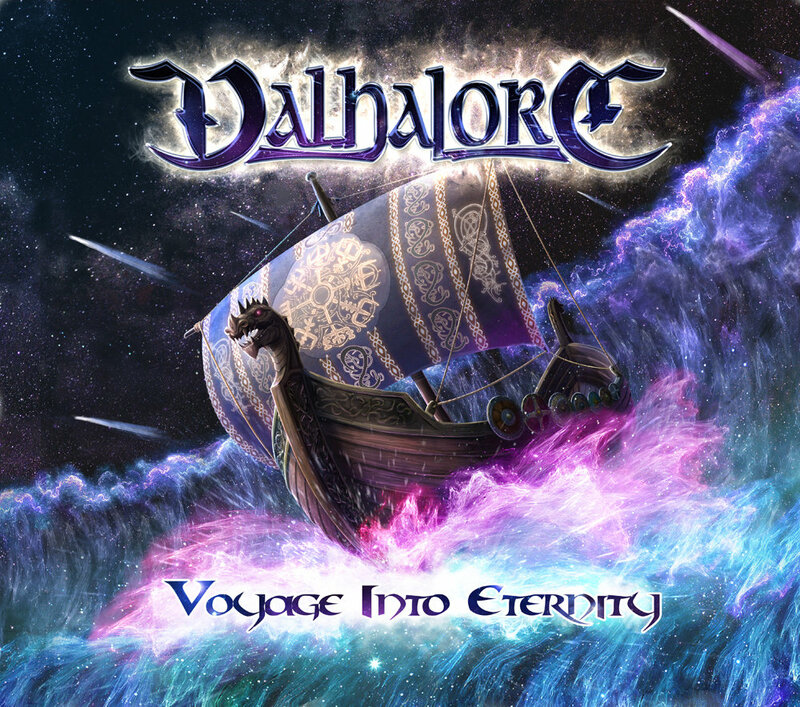 Valhalore’s debut album is definitely top-notch and proves impressively that excellent Viking sound can emerge from south of the equator. The different musical genres Folk, Power and Death Metal complement each other and blend together nicely. At other parts they confront each other and build up a distinct tension, an emotional roller coaster ride throughout the whole album. Rough growling accompanied by the sweet sound of a tin whistle, compelling! The only slightly negative point, I need to mention: At some parts the drums could have made a more prominent appearance, in other words louder. But this is criticizing on a pretty high level, therefore 9 out of 10 points.